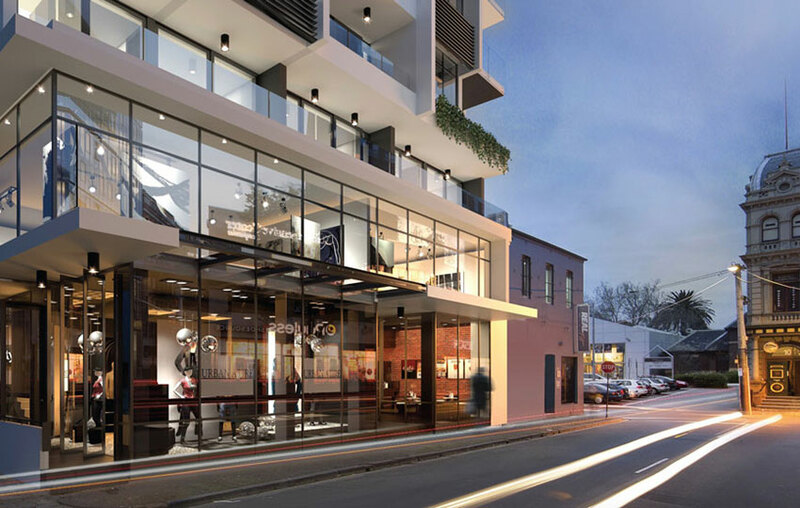 Carlton Prahran brings you inspired and contemporary one and two bedroom apartments and two storey new york style lofts, emerging from the grounds of its artistic and theatrical surrounds. 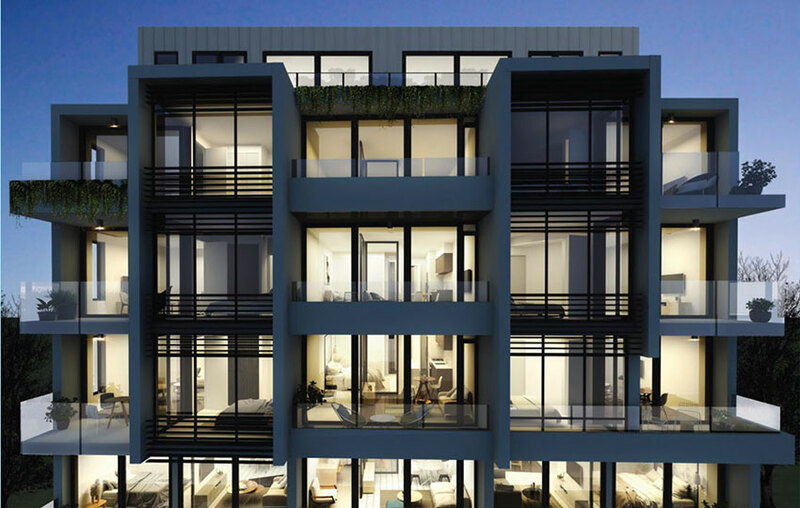 The use of core traditional materials including concrete and steel, gives rise to an inspirational and eclectic design with funky split-level retail spaces and creative apartments with elements of New York Industrial and Art Deco styles. Interiors provide striking contemporary textures through the use of rustic natural concrete surfaces and industrial fittings and fixtures. The warmth of timber flooring and an earthy colour palette softens the space, providing a classic and sophisticated feel that will endure a lifetime. 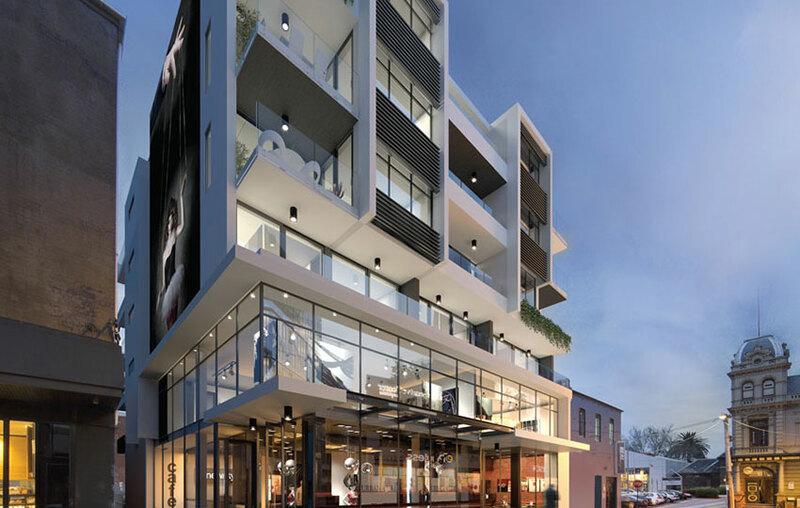 Paying homage to Melbourne’s famous laneways, Carlton Apartments Prahran incorporate a four storey urban art mural onto its laneway façade that marries with the sleek street front veneer and connects it with its theatrical & cultural surrounds. 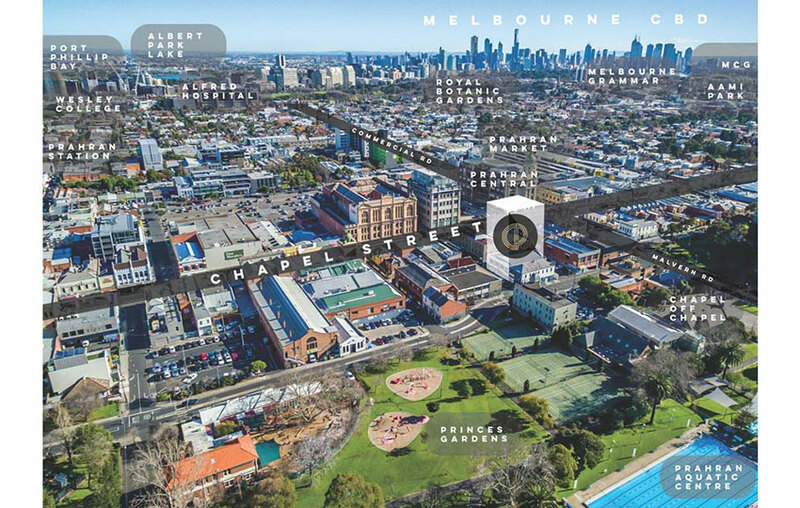 Carlton Apartments provide spacious, functional and elegantly designed layouts emphasising light, space and style. External views are maximized through the use of abundant natural light streaming through floor to ceiling windows and doors. Each kitchen has been designed with premium quality materials and appliances and includes thoughtful storage, durable surfaces and minimalist detailing throughout. 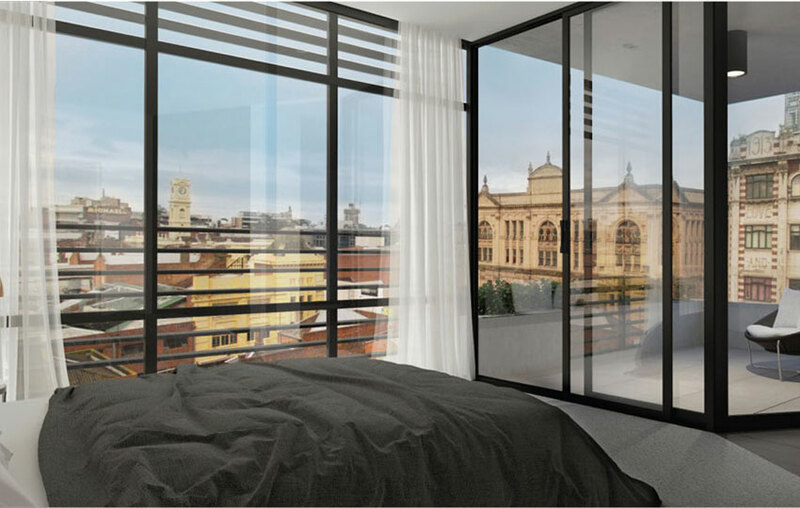 Luxurious master suite bedrooms incorporate natural tones with classic timber veneers and include built-in robes, wool mix carpets and extensive floor to ceiling glass providing direct access to your private balcony. 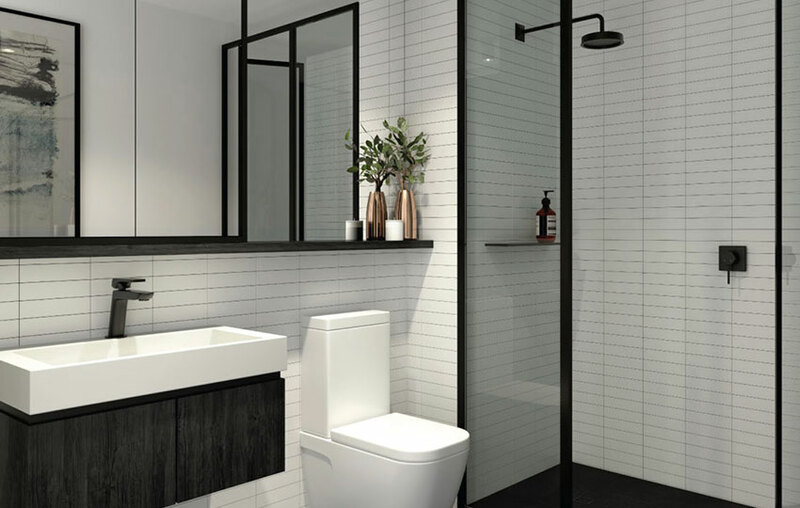 Sumptuous bathrooms with hotel envy, feature black industrial styled tapware and shower frames, generous vanity storage, brick tiling and large mirrored spaces to complement the sleek finishes. Reserve your apartment now as these will sell!